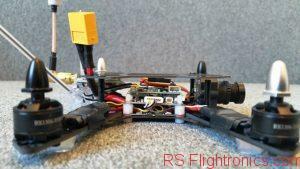 Are you interested on getting started with your first FPV setup but you are kind of on a budget? Are you just bored of your current setup and you are looking for new experiences and challenges? If that is the case, it might be a good idea to think about a sub 200mm setup! Yes, I know, the first idea that might come in mind is that such a small quad will be underpowered and it is not worth it. 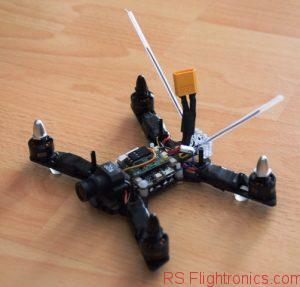 That was at least my first thought as I even considered the idea of building my first under 200mm quad. In this post I will share some experiences and observations related to my first mini setup. 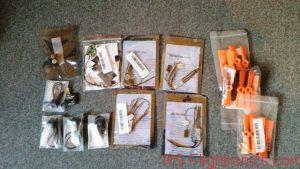 I will provide some tips that might save time and headaches when putting all the pieces together. Why should you consider choosing such a small setup? The quad seems harmless, therefore less questions to answer when flying in parks. The idea of having a challenge ahead to put all the parts into such a tiny frame is just exciting! At least once an year I fly overseas to visit my family during vacation time. Since in my homeland FPV is still on its early stages, I thought it would be a nice idea to take one of my quads there to have fun and to show my friends what is going on in the FPV field. It happened to me when going to fly my >=250 setups, that before I started the motors, some people would come concerned to me to ask if what I was about to do wasn’t dangerous. I just wanted to avoid that kind of situations when having further setups, and that is when I come to the idea of building something that could have a good power ratio and that also looks like harmless toy. 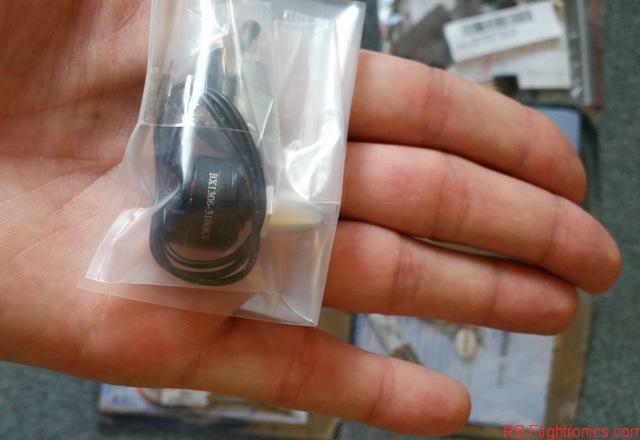 With that idea in mind I started looking on different on-line shops (e-bay, Banggood, hk, etc) to learn about the current offer related to mini quads. To my surprise I found lot of options that would fit my expectations, that is frames under 200mm. This was a green light to go ahead!! Ok, there are frames under 200mm, lets say that we take one that is 150mm. 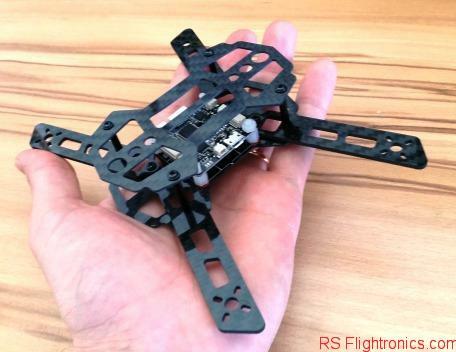 Now we have to think about putting all our RC and FPV gear into such a small frame!.. challenge accepted! By doing a little bit of research, I found out that if choosing carefully the components you will have no major issues when trying to fit all the parts into such a small frame. The goal for this setup was to keep the costs as slow as possible. 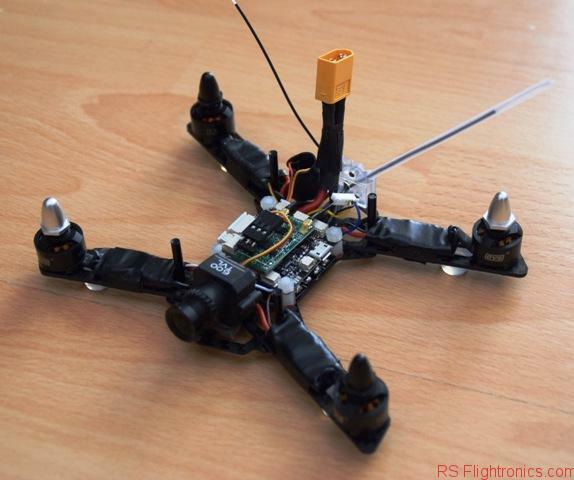 If you already have your RC transmitter and your FPV goggles, then the final cost for this setup should be around $180. Most of the items were bought at Banggood. The price difference compared to buying is great. The only thing to take into account is the shipping time, you will have to be patient until all the items arrive at your mail box. As said before, the intention was to find a small frame under 200mm that could give us the possibility of placing all our RC and FPV gear. The final weight shouldn’t compromise that much the quads power ratio. And that was the key factor for me to choose this frame, its low weight. A full carbon frame was the right option for this. It also looked very functional when thinking about cabling and mounting all the components with the standard hole spacing for mounting a power distribution board (PDB) and the flight controller. I have to say that when I received the frame I was a little skeptical about the thickness of the main body. I had the feeling that it was just fragile and that it would break at the minor incident…. good news: So far I haven’t had any issue with that. Once you mount and put all together, the setup seems to be robust enough to take regular crashes! On the other hand, the arms thickness is more than acceptable and looks very robust. Taking into account that there is no much room for big ESCs in this setup, we should start ruling out most of the ESCs that are over 20 Amps. After all it wouldn’t make sense to think bigger than that since the little motors that fit this setup will certainly not go beyond the 20 Amps. Most of ESC will implement a lineal BEC. This kind of regulator will dissipate any the voltage difference as heat. This brings down the battery performance! The ESCs are already busy dissipating heat during the speed regulation process… why to bother them with additional stresses? They are isolated from the flight controller, this could be helpful in comparison with the regular ESCs since this isolation provides an additional grade of protection for the control side. I noticed here that the options for the motors are a little bit more limited when talking about 1306 size. The DYS 1306 3100KV BX Series looked good to me. The comments were mostly good but there were no big differences when comparing the the Emax series. One doesn’t realize how little this motors are until you have them in your hands! To my surprise, these little beasts perform (so far) just awesome! Size as key-point again here. Also the fact of having race-band available would be an interesting plus. 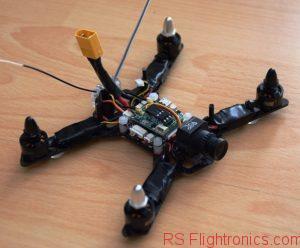 Since I am not planning to fly this little quad far away, the VTX power is a secondary factor for me. 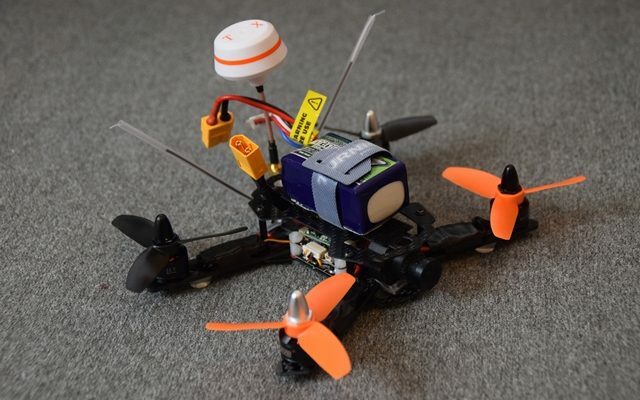 The Eachine ET200R FPV 5.8G 40CH 200mW Mini AV Transmitter with RaceBand covered all my expectations. 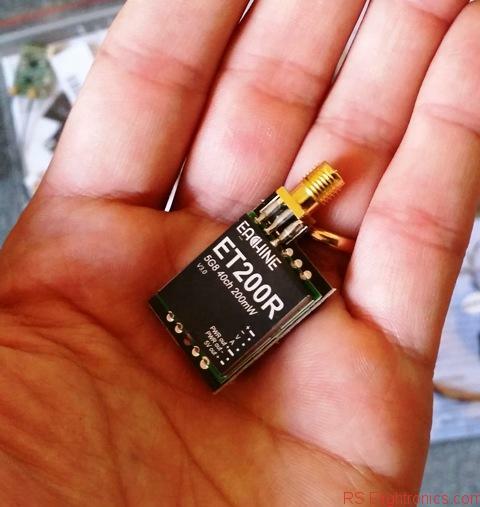 It is great to see how small a VTX can be! I specially like how simple is to change between channels and bands by only pressing one button. Once you get familiarized with the led array, the lecture of the current band and frequency is straight forward. This little transmitter has worked with no problems in other setups, but for this current setup I am experiencing some fading issues after the transmitter has been running for a while. The problem get solved by changing the frequency. I also noticed that the SMA connector gets very hot after some minutes. It could be the case that the antenna that I am using (a cheap one) is not that well impedance adapted and the signal that is being reflected is somehow causing the issue mentioned above. I will continue to try different variants an will bring some updates as soon as possible! Adapting the cables to a customized length helps to keep all organized. Consider getting some crimp contacts in case you have to assembly new cable harnesses. There is no enough room for cables between the ESC and the motor. 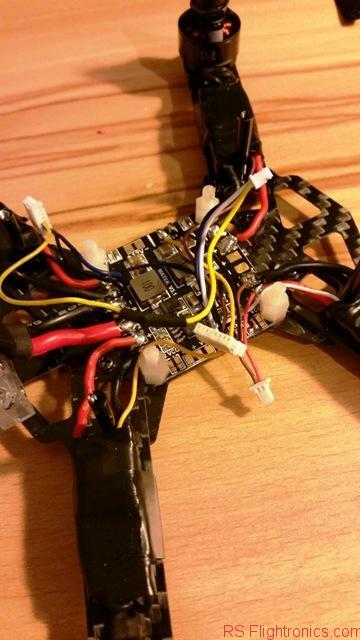 Consider removing the ESCs motor cables and shortening the motor cables. If possible, avoid using the provided power distribution board. Its pad distribution is not convenient for the setup and the electronics is poorly designed. See further comments below. 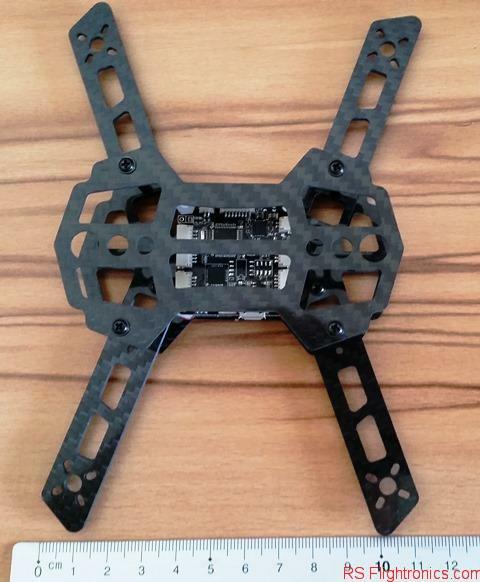 A switched PDB would be a much better choice!!! 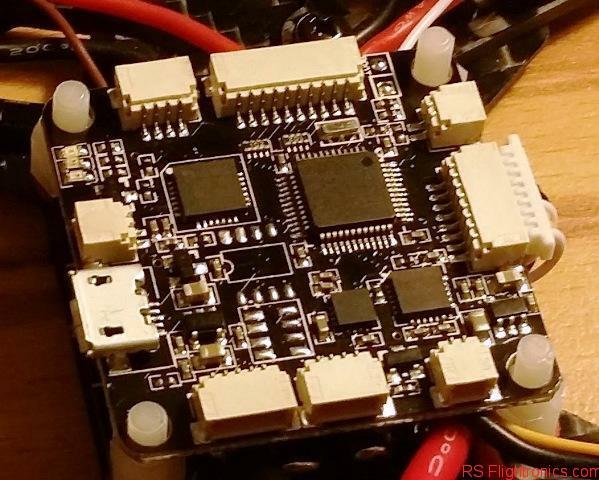 Make sure you don’t fix the ESCs and the motors until you have confirmed that the spinning direction is the right one for each motor. In case one motor is spinning in the wrong direction, swapping two of the ESC cables should fix the trouble. An additional hole is needed on the lower plate on the back side in order to place the antenna holder. It called my attention the way that the provided PDB was designed. Actually for the price one would think that this is ok. But actually when using 3s batteries the lineal regulators will have a hard time doing the voltage drop and dissipating the heat. When reading on the lineal regulator data sheet (LM7805) it is recommended to use some filter capacitors on the input and the output. Those capacitors were not implemented on the Diatone PDB. Another factor that I didnt like, is that both lineal regulators are connected in parallel… working as load for each other :/ . I tested the performance of the Diatone PDB and after 5 minutes of regular use it would heat up quite a lot! I didn’t feel like trusting this as power supply for my flight controller and my camera. That is why I decided to go with a much better and optimized solution: a switched PDB. 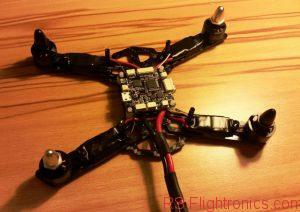 I used for some of my other setup the Matek Mini Power Hub PDB 5V/12V BEC V3 and only have good experiences with it. This is what I finally mounted into this setup. 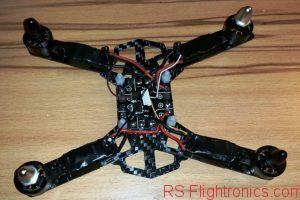 I noticed that the frame is not a perfect X as it is configured in Cleanflight. After doing some research, I arrive to the following values for the motor mixer. Below you can see the required CLI commands and the mmix values. Do not forget to run the “save” command when you are ready! I haven’t tested these values yet, but I will be back with some comments about it! Please subscribe and keep tuned for further updates! Your comments and questions are always welcome! 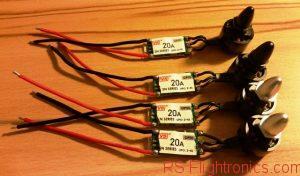 Getting started with FPV and RC Hobby – What is the RC basic stuff needed? 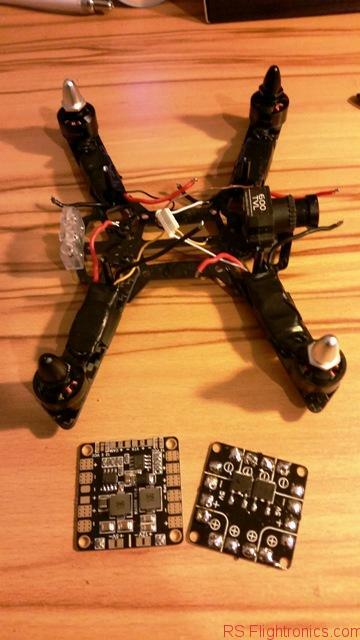 I have the same components in my build (but using CC3D Atom instead NAZE) and after some flights, with a 3S Li-Po fully charged, I’m not able to increase altitude at max throttle. Checking the motors, seems to run very hot, too hot to touch. 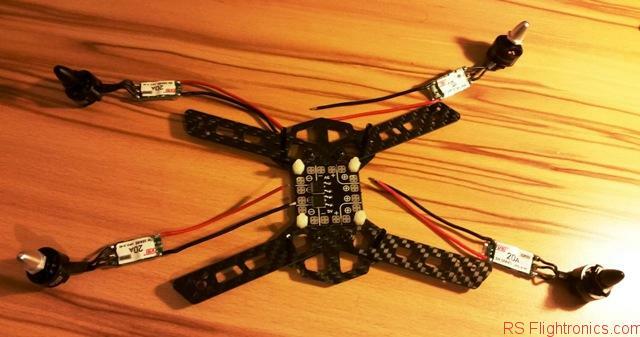 The ESCs remains cold. In your build, your motors remains cold? Have you already checked if there is a shortcircuit between the motors coil and the motrs screws?. For this you can use a multimeter and test for continuity between each screw and the connections on the ESC output. If you get to measure continuity with one or more screws use shorter screws or you could also use a plastic/ teflon washer. I had a similar issue on the passt that was the cause. This would also explain why the motors get so hot. I’m using PPM (one wire all channels). The vcc + gnd + signal wires that goes from D4R-II receiver to CC3D were fixed to one of the separators with a small clamp. I removed the clamp (the wires are now “free”). After doing that I’m now flying smoothly. Maybe I was having a shortcircuit between the motors coil and the motors screws and was solved after applying dry air into the motors or maybe magnetic induction from frame separator to signal wire while it was fixed to it. I have no convincing explanation about how I solved my problem. 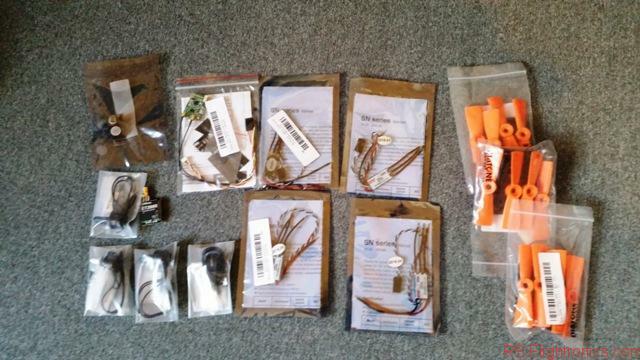 This other components will be fine for a Diatone 150 blade? – What is the FPV camera in your build?